How did you get involved in trading, and what was your path to getting where you are now? Anthony: I got involved in trading by accident. No, an actual accident. I was just out of high school and got into a bad car crash that changed my life forever. I had a broken femur that required many surgeries. When I got out of the hospital, I had to start rehabbing my leg, so I looked in the paper and took a job as a runner at the Chicago Mercantile Exchange—figured that would strengthen my leg! I applied for the job at the CME, got it, and before no time, I was running orders in the meat pits. From there, I moved up to clerk in the Eurodollar options, and eventually moved my way into the S&P 500 pits. I spent a year working for a handful of great S&P pit traders, and after that year, I became a member of CME…at just 21 years old. I began trading in the S&P pit, and after blowing out my first account in less than six months, I was extremely discouraged. One day sitting outside the S&P, one of the Globex guys approached me and asked if I would try the electronic version of the S&P…sure, why not. That electronic version was the E-mini S&P, and I became one of the first people to trade it. My career didn’t necessarily take off from there, as I did go through one more trading account before I finally found my footing and became a profitable trader. I ended up creating my own indicators and method on the screen. There was no one out there matching my style because there were no other computer traders on the trading floor! Anthony: Adapting to the changing conditions is always the most difficult challenge. I’ve had to change my style over the years to adapt to the markets. I went from a very active scalper to a medium-term trader. Now I am what is called a system-based trader that uses discretion. Actually, limiting my trades to a handful a day or even a handful a week. I also went from trading one product, the E-mini S&P, to trading multiple futures products. How did you start the Futures Radio Show? Anthony: I did media on the floor at CME, and I felt that media, in particular TV, was really not helping traders. So I approached CME with an idea of hosting traders on my own show and talking about the markets. Topics range from technical analysis, fundamentals, regulation, industry advice or events, and other key topics in today’s markets. Futures Radio Show has been on for more than 18 months with a growing number of listeners via iTunes and Soundcloud. Anthony: First, reliability. The platform needs to run without glitches or drops. Second, speed. I am sensitive to how fast my orders are responded to. And lastly, ease of use. I want to work with user-friendly and quick-to-understand tools. Good or bad, everyone seems to have a story about the Flash Crash. What is yours? 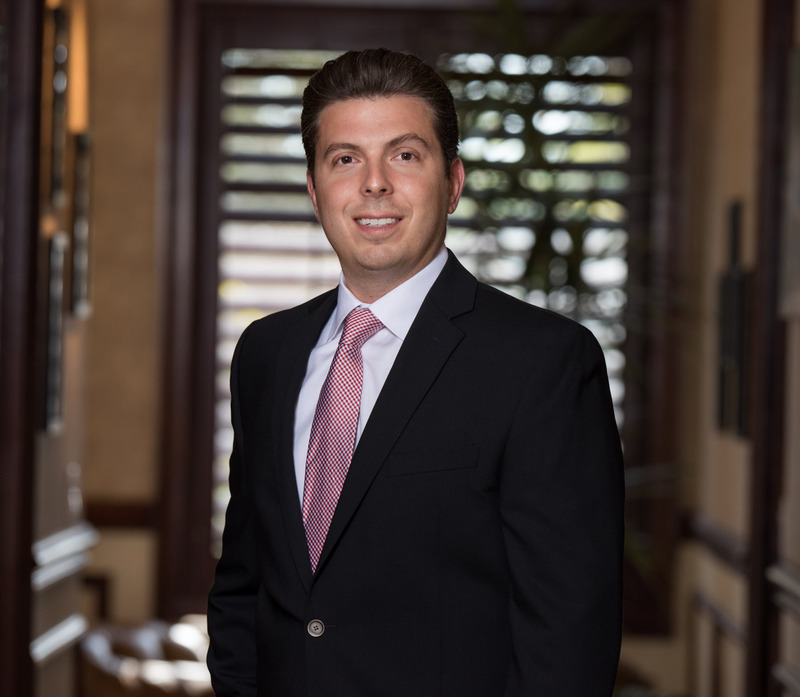 Anthony: It was the first week in my new office located in Naples, Florida. I came back from lunch and saw that the ES was down around 25 points. I quickly sat down and saw no headlines or major reasons for it to be happening, so I stepped in long. Within a few moments, I was down many handles on the trade. It happened so fast that I didn’t even have time to put the stop in, and I started seeing the bid and offer get extremely wide (surprisingly, this was something I’ve seen before), but typically you would see that happening due to a news event. The selling escalated and I was now down almost my entire trading account. I then covered the trade and took the loss, but moments later, I saw it flash limit down for a brief second. I tried to buy 100 contracts at the limit, but it had already turned and only gave me a partial. Very quickly, I gained all of my losses back and then rode the trade substantially higher. Instead of having one of my worst days, I ended up having one of my best days. It was wild to say the least.